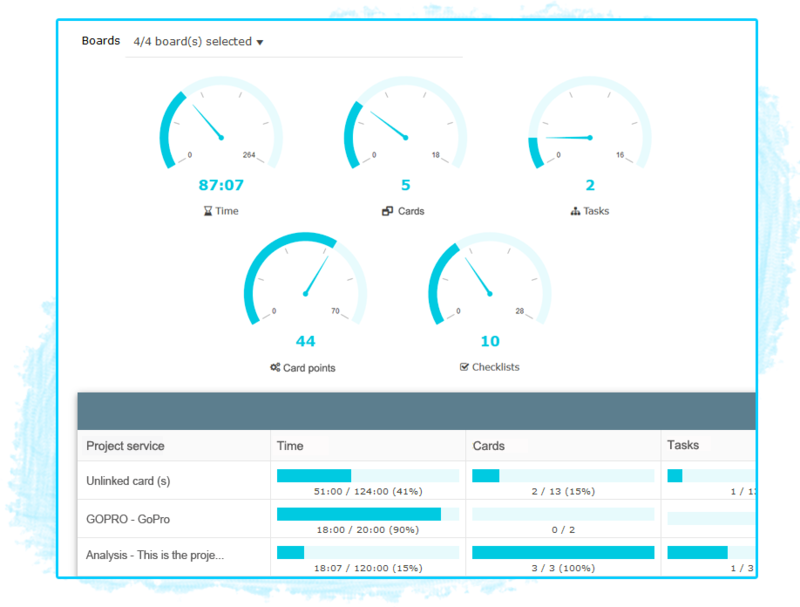 Take advantage of the project dashboard to monitor the progress of a project either globally by summing the data from all related collaborative boards or one board at a time. 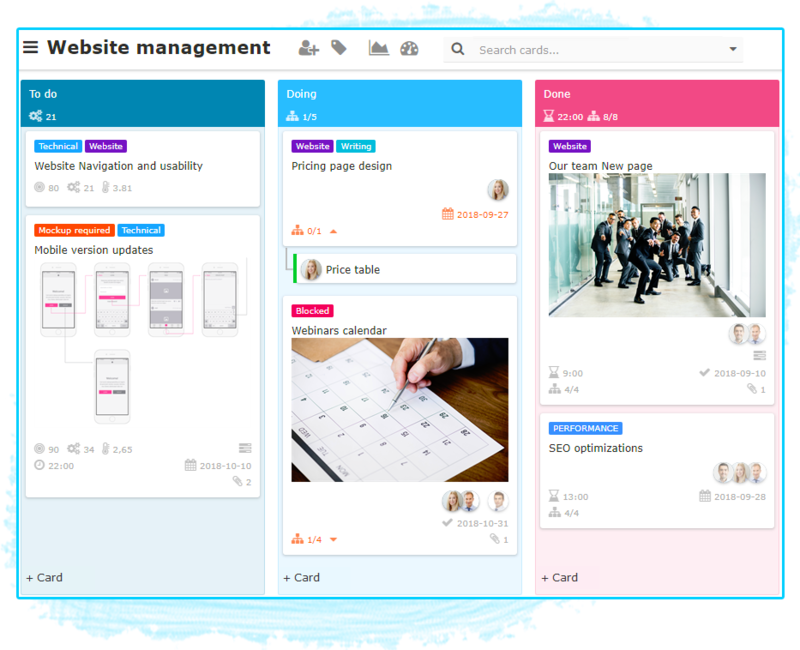 Discussing the project with other team members, uploading files to Nutcache and attaching them to projects is a convenient way to keep all of your project data in one place, but also to share information with everyone involved in the project. 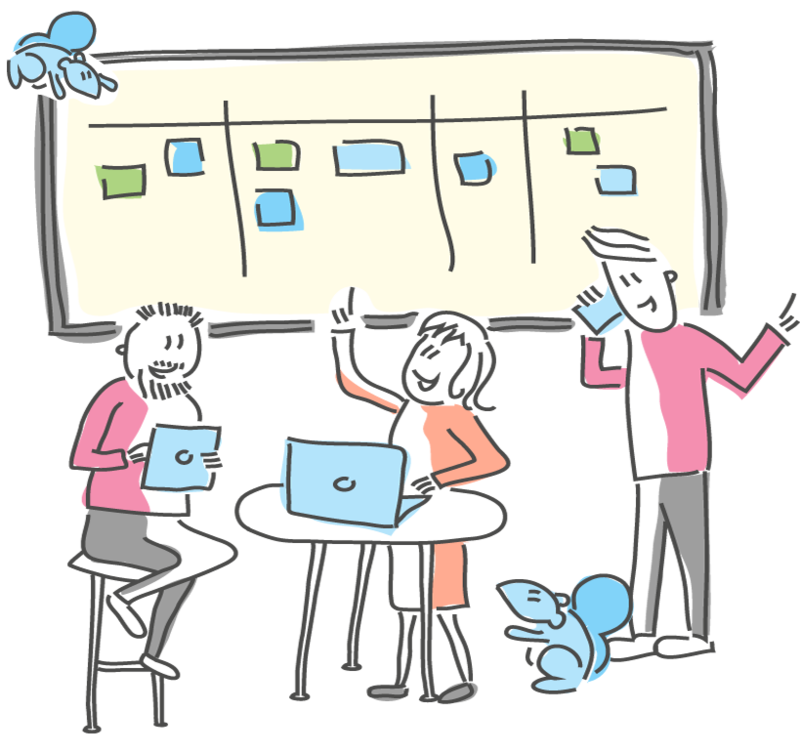 Nutcache offers a powerful and visual project planning tool: the Agile Planner. 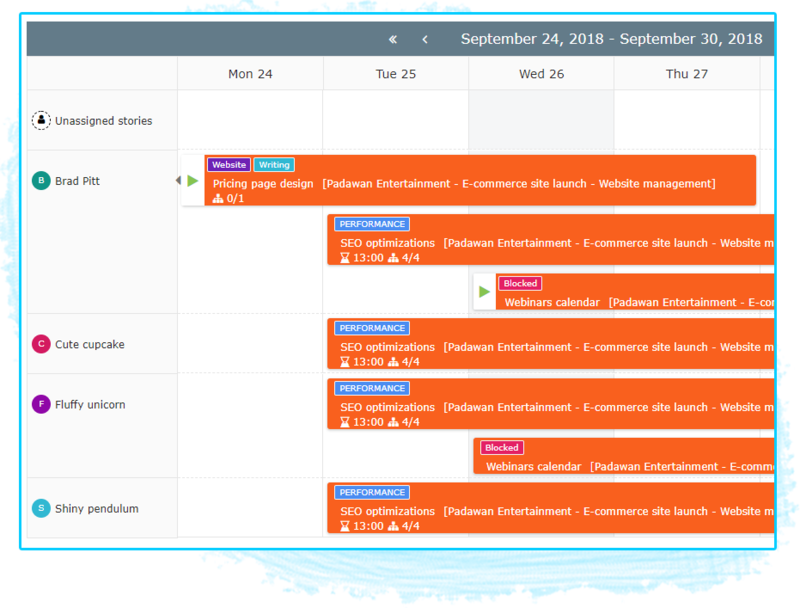 This tool allows project managers to see at a glance the stories their team members are currently working on, but also to assign new cards, whether they are already planned or not. 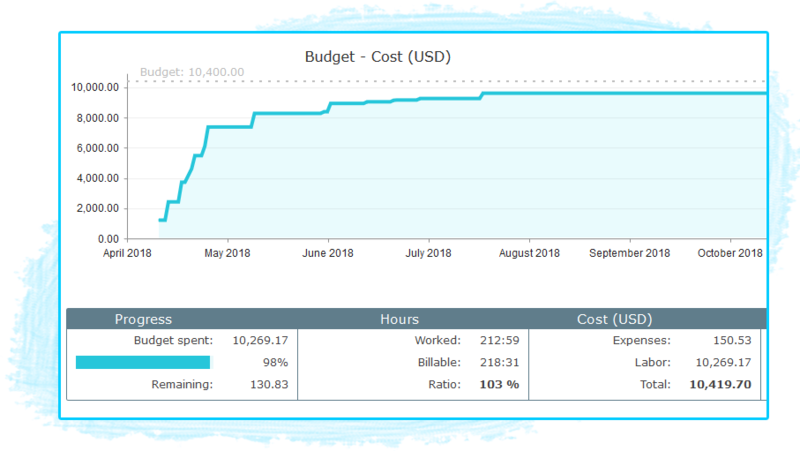 Make sure your project runs smoothly, efficiently, and profitably, by setting up different milestones (in percentage) and alerts allowing you to be notified when potential cost overruns occur. 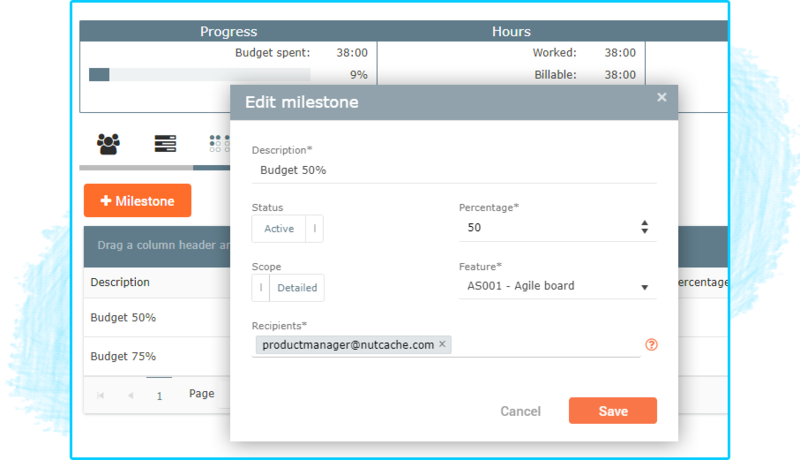 Nutcache allows you to set an invoice method best suited to your business reality when you are creating a project. 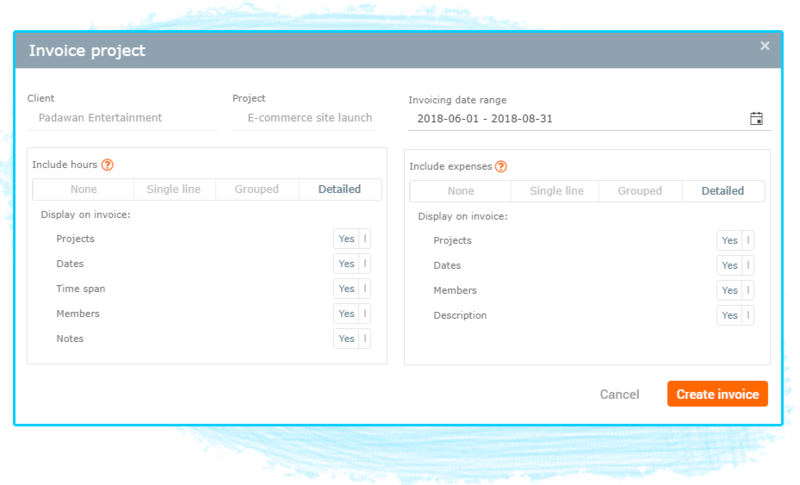 The methods available to bill your time and expenses are project fixed-fee, project hourly rate, hourly rate by member and hourly rate by project task.